Jumbo was born in 1860 in what is now Eritrea in east Africa. When he was quite young his mother was killed and he was captured. 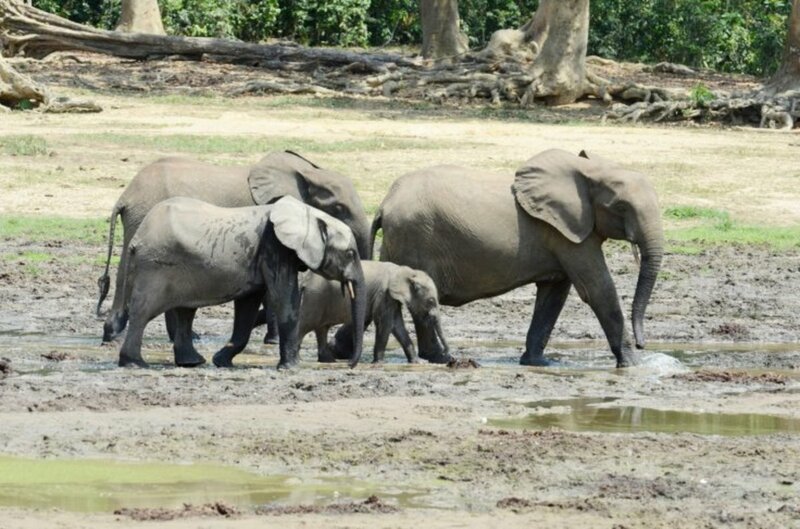 Famed naturalist Sir David Attenborough explains the process: “To capture wild elephants, hunters would find a mother and calf, chase them to exhaustion, then spear the mother and take the baby. 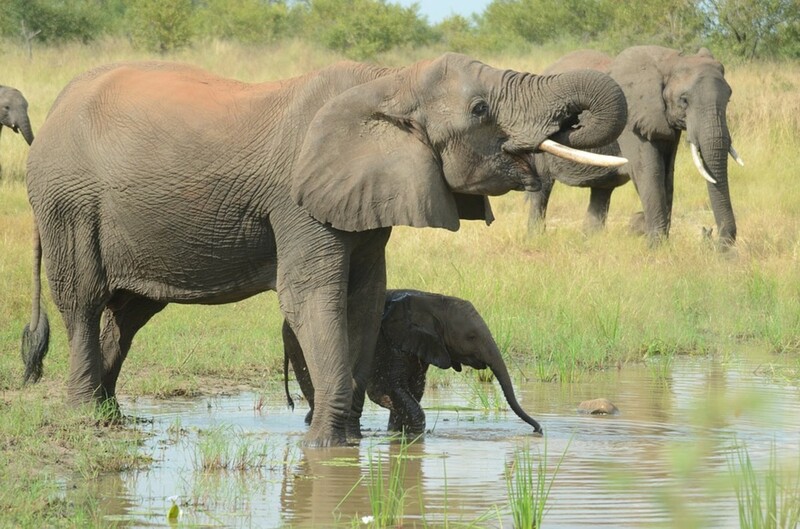 Jumbo would have seen his mother die.” Elephants are very sensitive and a youngster such as Jumbo would have been very dependent on his mother. Her death would have been very disturbing for him. 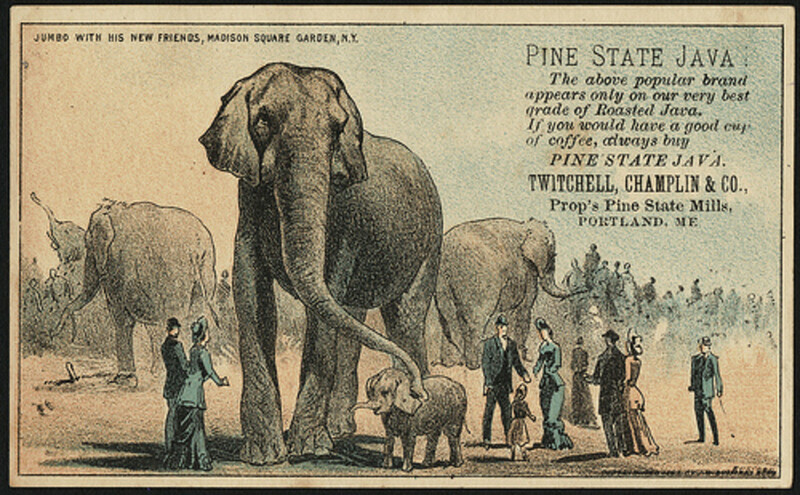 Young Jumbo was shipped off to Paris and then the London Zoo where he arrived in 1865. He was a sensation, because hardly anyone in Europe had ever seen an elephant before. Although elephants roamed widely across the plains of what is now Germany 120,000 years ago. At the Regent Park Zoo he became a star attraction. Children rode on his back and fed him sweetened buns. Among the youthful riders were Winston Churchill and Theodore Roosevelt. He was a favourite of Queen Victoria and her children. 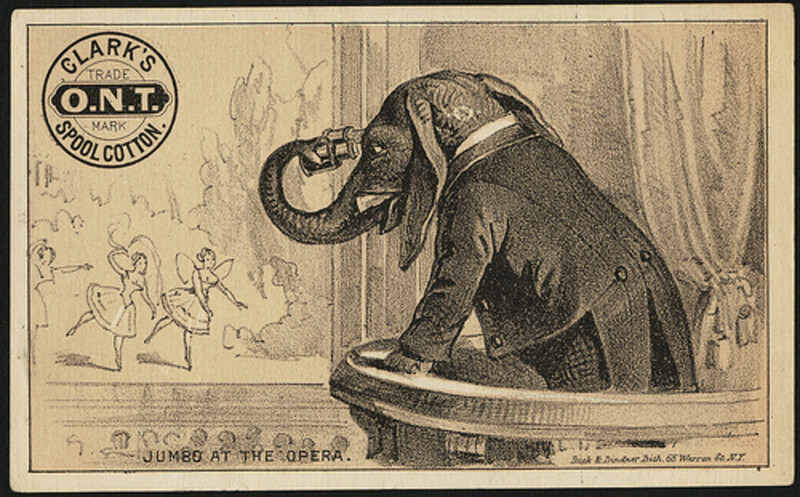 But, of course, Jumbo was a wild elephant and a life of captivity did not sit well with him. Out of anxiety, he rubbed his tusks against the walls of his enclosure until they were small stumps. It’s been suggested that Jumbo might have been suffering from something akin to post-traumatic stress disorder. During the day he was surrounded by adoring crowds and remained calm. At night, alone and caged in the dark, he would explode in rages and trash his elephant house. There is also a theory that his inappropriate diet caused his teeth to rot and he ground down his tusks to distract from persistent toothache. 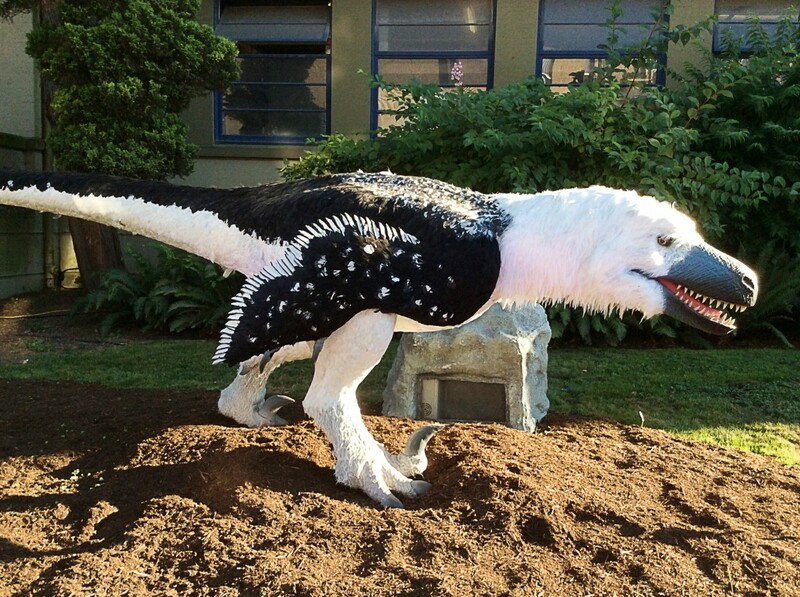 Another problem occurred as he reached sexual maturity. A bull elephant with mating on his mind is extremely difficult to control, so the London Zoo decided to get rid of him. 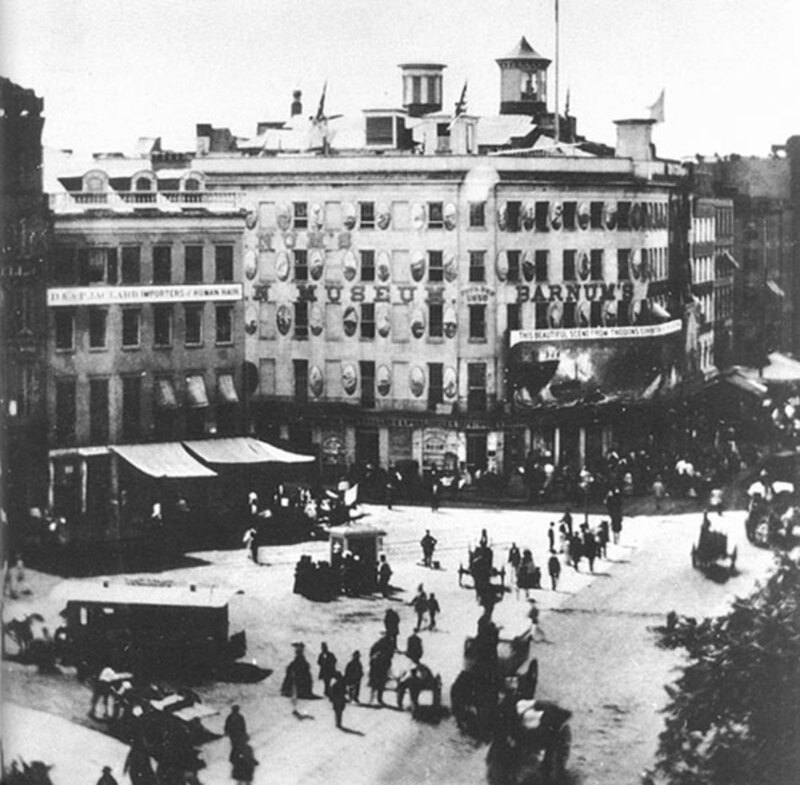 In the normal course of events, Jumbo would have been shot, but along came Phineas T. Barnum with crisp dollars in hand. 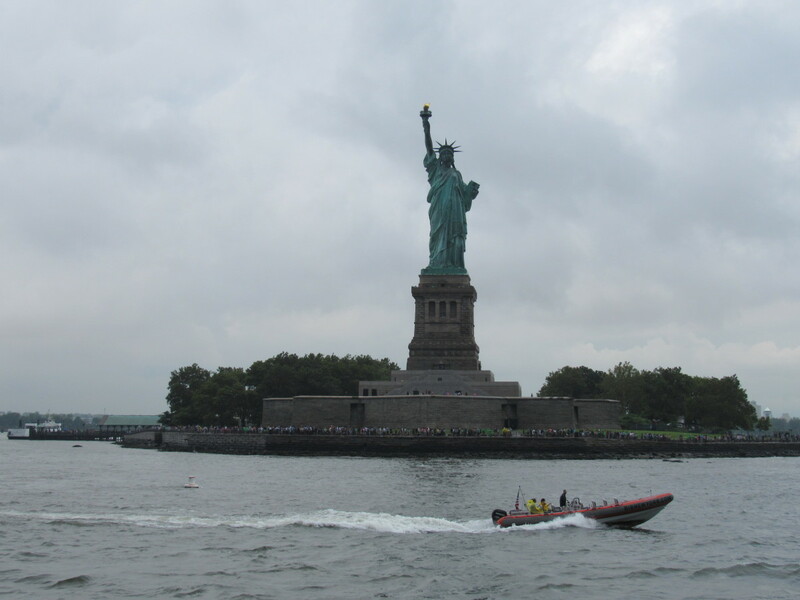 His first stop was Madison Square Garden in New York City where huge crowds turned out to see the massive animal. But, behind the scenes, Jumbo was a real handful. There were a couple of ways of keeping six tons of angry elephant under control; one is inflicting pain and the other is plying him with alcohol. Both were used on Jumbo. Jumbo was also fed large quantities of whiskey. In many human males an excess of alcohol will trigger aggression, with Jumbo it had a calming effect. 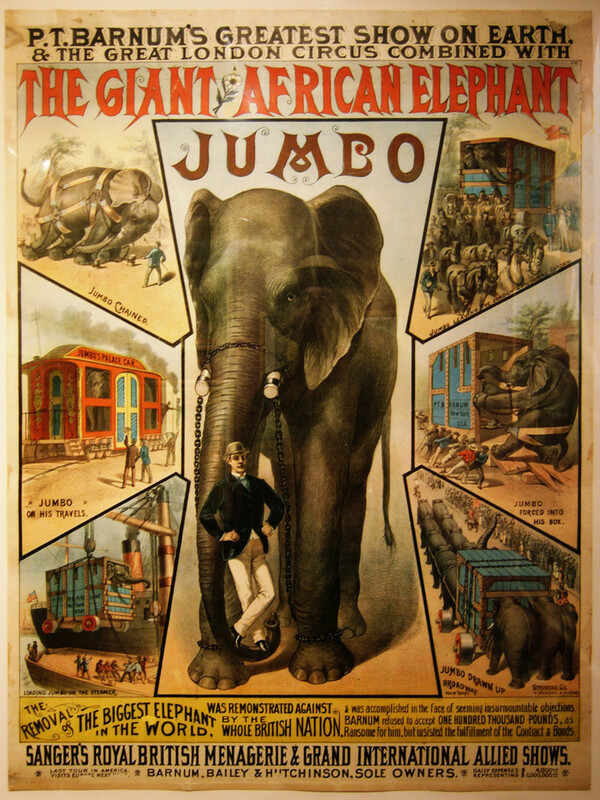 In September 1885, Jumbo was on tour with the Barnum circus in the small town of St. Thomas, Ontario. The show had wrapped up and the carnival was heading for the train station to load into box cars and travel to the next gig. Jumbo was walking with a smaller elephant called Tom Thumb. An unscheduled freight train came barreling along the track. 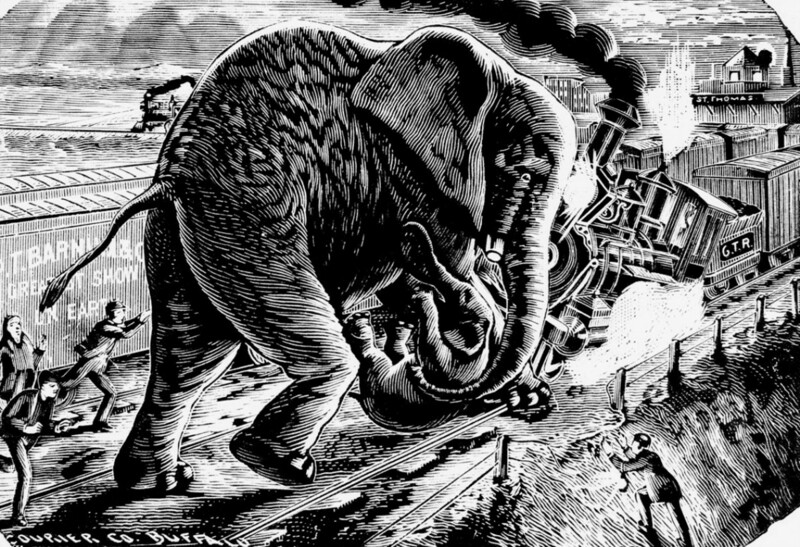 The contest between 150 tons of steel locomotive travelling at speed and six tons of pachyderm is always going to end badly for the animal. 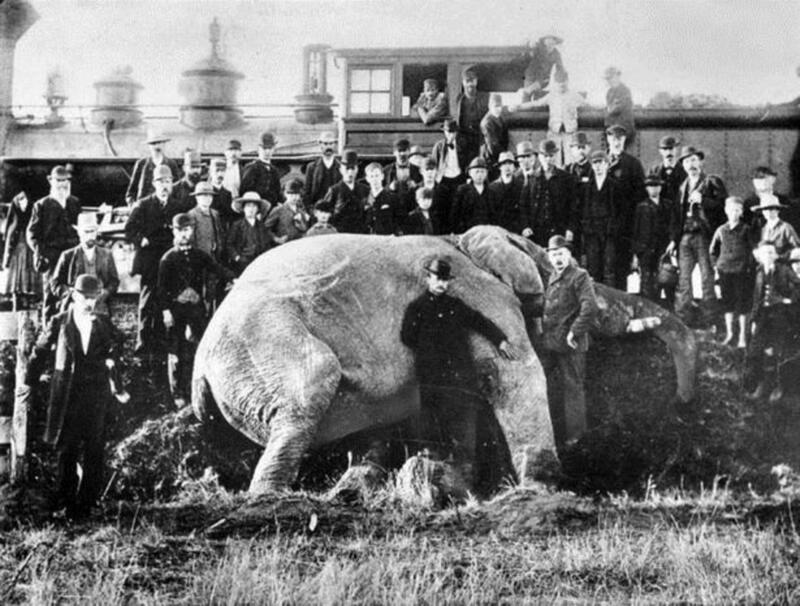 The freight train hit Jumbo and within minutes the world’s first animal superstar was dead. P.T. Barnum immediately concocted the story that Jumbo had sacrificed himself to save Tom Thumb, but it was quite clearly an accident. Barnum had the carcass stuffed and put on display, turning coin for years after his valuable asset had died. There’s considerable debate about how Jumbo came by his name. 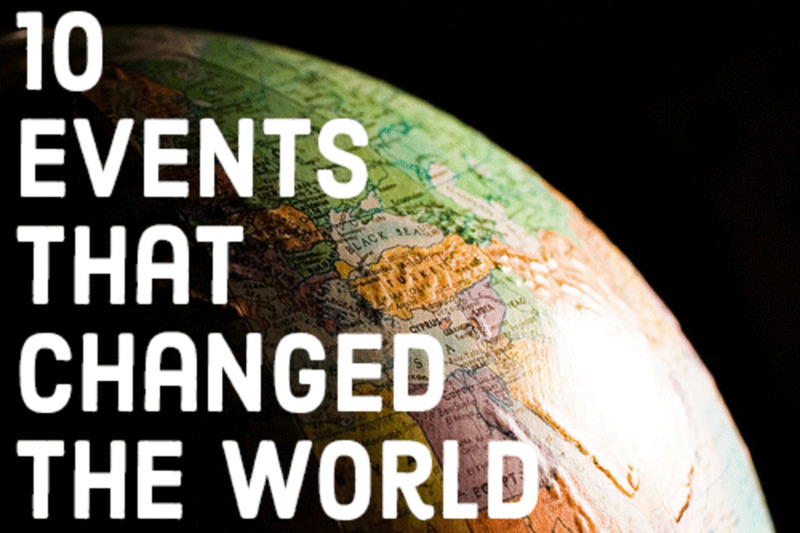 It might be a variation of two words in Swahili spoken in east Africa. “Jambo” means hello and “jumbe” means chief. One of the people who worked at the London Zoo when Jumbo was in residence was called Anoshan Anathajeyasri. His name suggests he might have been from India where the rose-apple tree is called jambu. In Indian mythology, the tree grows fruit that is claimed to be as big as elephants. Another theory is that in the early 19th century “Jumbo” was the name given to horses that were frisky and difficult to handle. Somehow, it transferred to a rambunctious elephant. Of course, the word has passed down to us to describe anything large. Boeing’s 747 very quickly became known as a jumbo jet. Jumbo Burgers has franchises all over North America. Jumbo drinks, jumbo fries, and jumbo pasta shells appear everywhere. 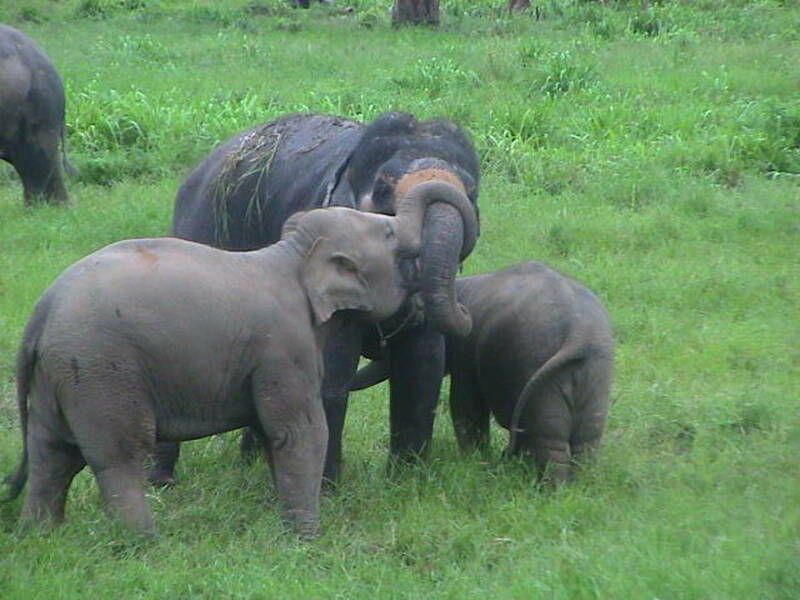 The habitat in which Jumbo was captured is now devoid of elephants. 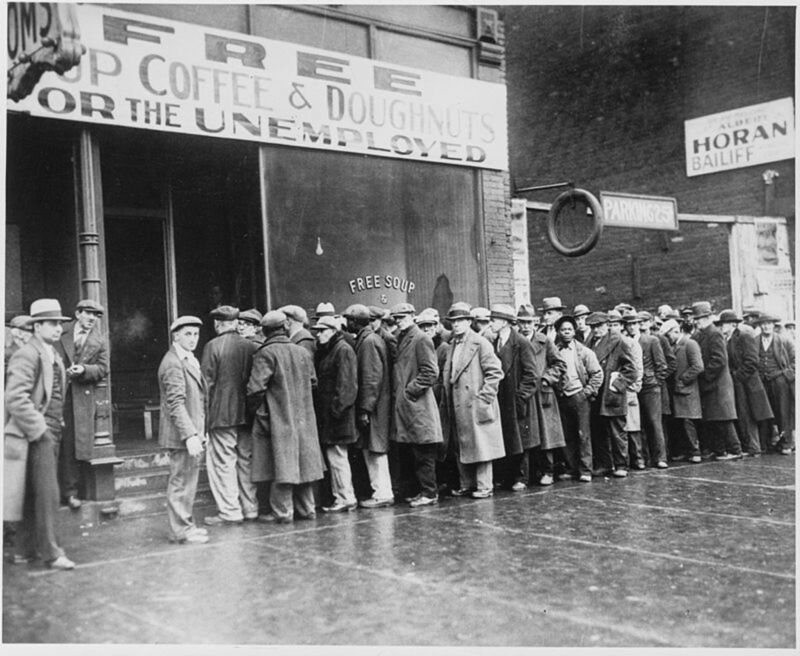 As long as they were just hunted by Africans with spears their numbers remained stable. But then, white hunters looking for trophies turned up with powerful guns and the extermination began. The skin of an elephant can be an inch thick yet it is so sensitive it can feel a fly landing on it. The feet of elephants are very sensitive so they suffer a great deal when forced to live on hard, concrete surfaces such as those often found in zoos. In May 2017, Theunis Botha, 51, was leading a big game hunting party in Zimbabwe. They got into a herd of elephants and were attacked by females. One of the hunters fatally shot an elephant, which fell on Mr. Botha, killing him. In 1985, the city of St. Thomas erected a life-sized statue of Jumbo to mark the centenary of his tragic death. The statue incorrectly has tusks. Wild elephants should never be removed from their natural habitat. “10 Things to Know about Attenborough And the Giant Elephant.” Jon Horsley, The Sun, December 9, 2017. “Jumbo the Elephant.” CBC Radio, The Current, January 5, 2018. “Jumbo the Elephant: From Child Star to Boozed-up Wreck.” Jennifer Hunter, The Toronto Star, March 7, 2014. “This Is What Happens Before The Elephant Ride.” Sarah V. Schweig, The Dodo, January 15, 2016. First of all,Gilbert you should NOT miss those horrid "activities" and this is so horribly sad, but their are some cruel people in the world and YOU SHOULD NOT MISS THOSE HORRID CIRCUSES. This article was written very well, and it touched my heart. Rupert, I loved your article about Jumbo. He certainly was one of the great circus legends in their glory days.I miss wild animal acts that were popular years ago. I understand the concern about cruelty to animals, but I also believe wild animal activists go too far. Many animal trainers love their animals and treat them quite well. It's the bad apples that ruin everything. I think there are exceptions in which wild animals, elephants especially, need removal from their natural habitat. Park rangers can't always protect them from cruel poachers.